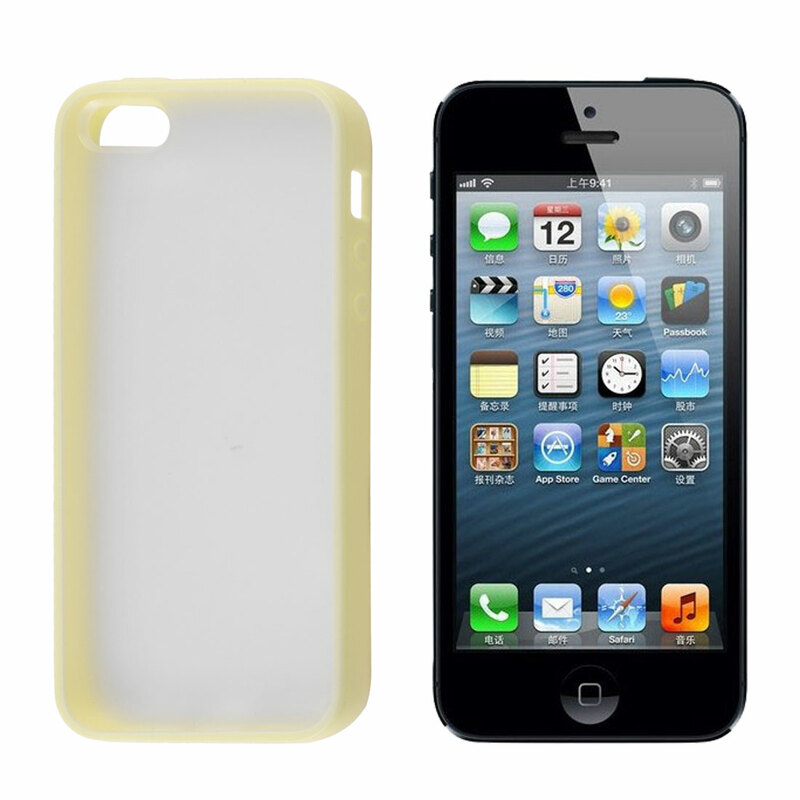 Made of plastic material, features with simple design, good protector for your iPhone 5 5G. Accessory ONLY. iPhone 5 5G is not included.